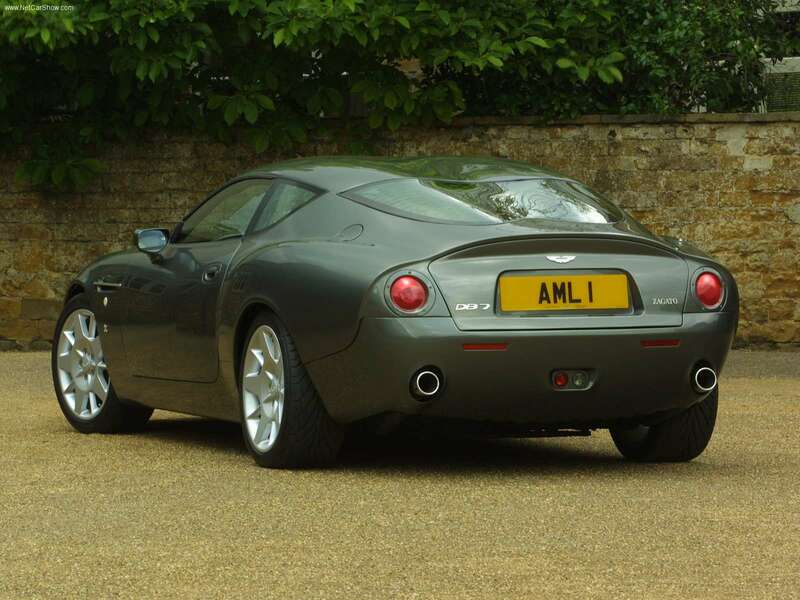 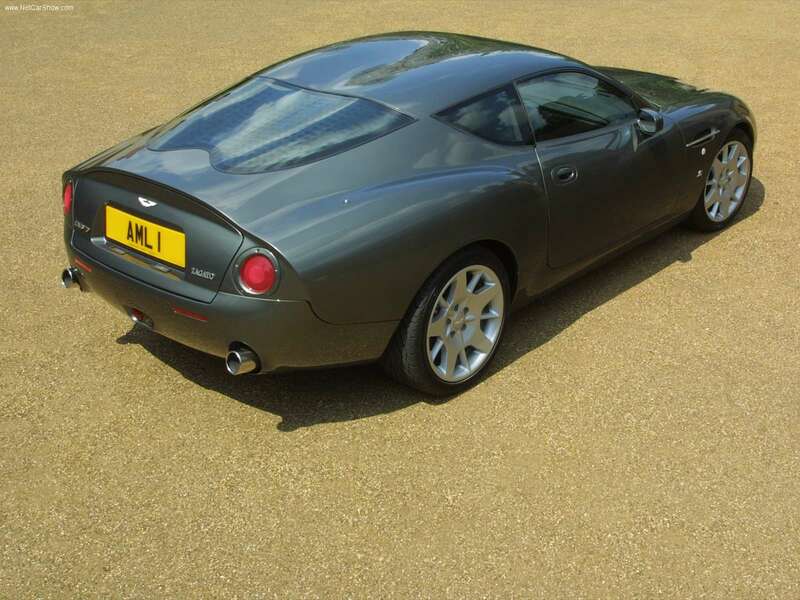 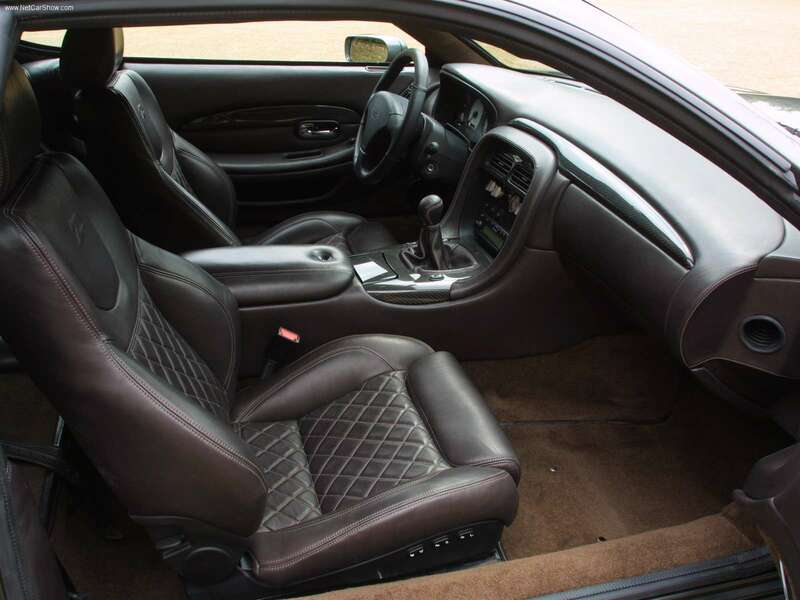 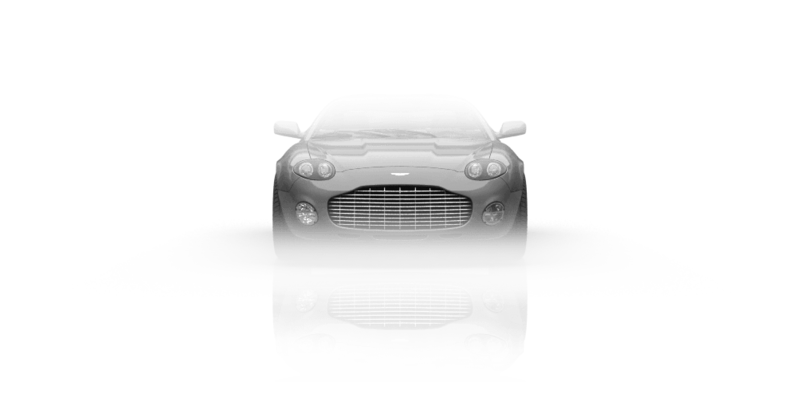 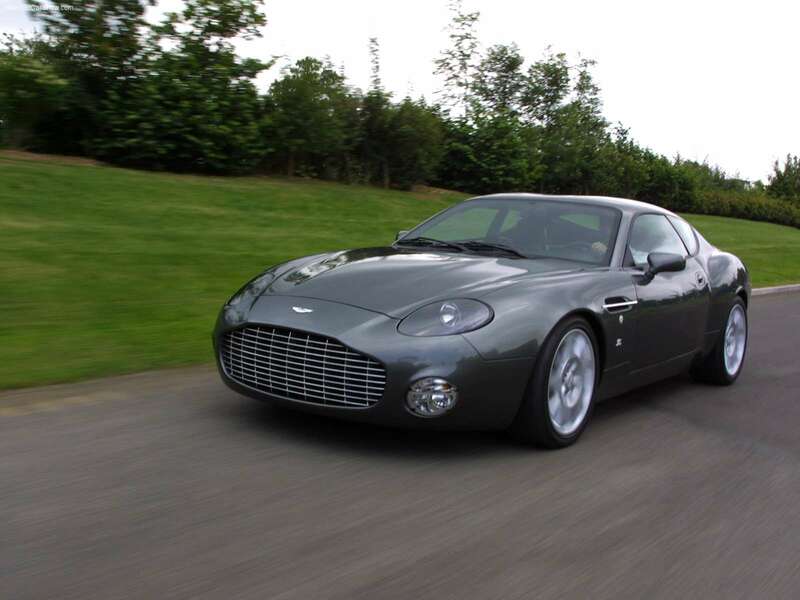 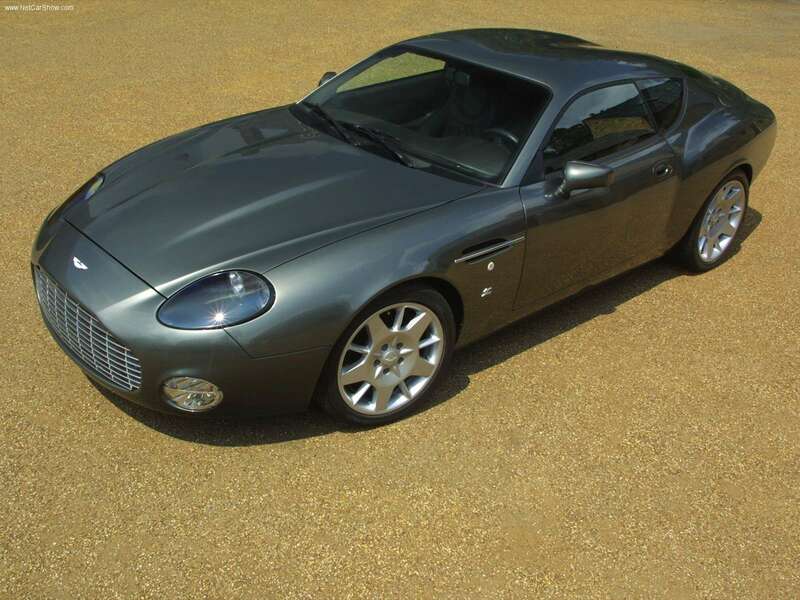 Aston Martin DB7 is a grand tourer, which was produced by Aston Martin from 1994 to 2004. 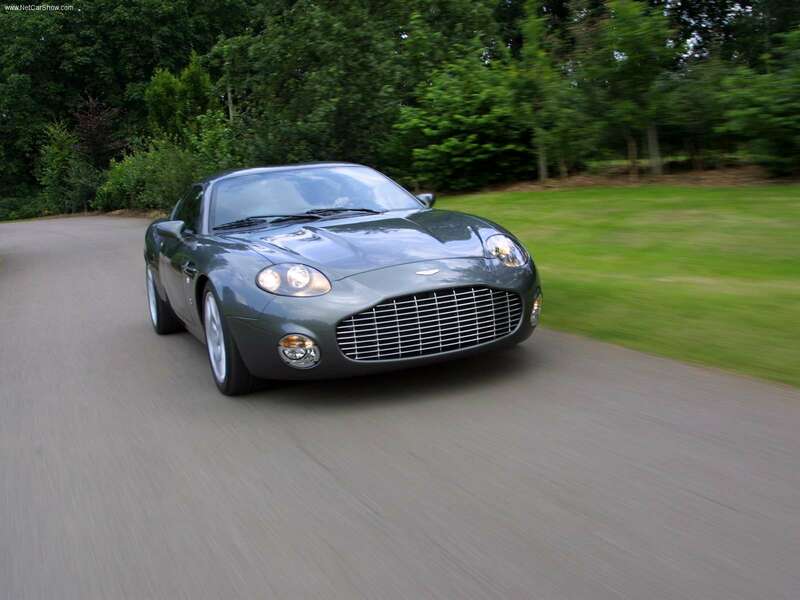 The six-cylinder DB7 was positioned as an "entry-level" model below the hand-built V8 Virage introduced a few years earlier. 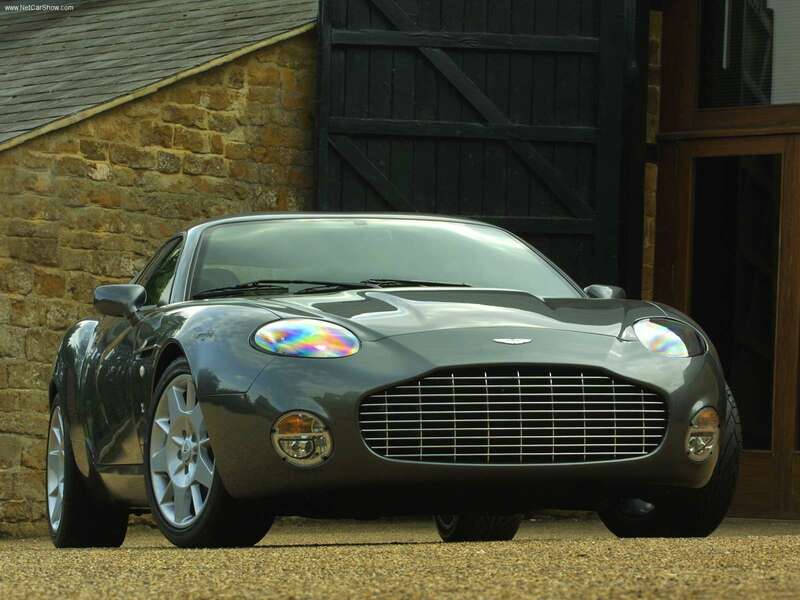 This model was the highest production Aston Martin vehicle ever, with more than 7,000 built before it was replaced by the DB9.